Home » Investigators » Postdoctoral Fellows » Oliver Wilder-Smith, Ph.D.
Oliver Wilder-Smith’s research focuses on leveraging innovative technology for psychological and neuroscience research, with a focus on socio-affective development, co-regulation, bio-behavioral synchrony, and autism spectrum disorders. 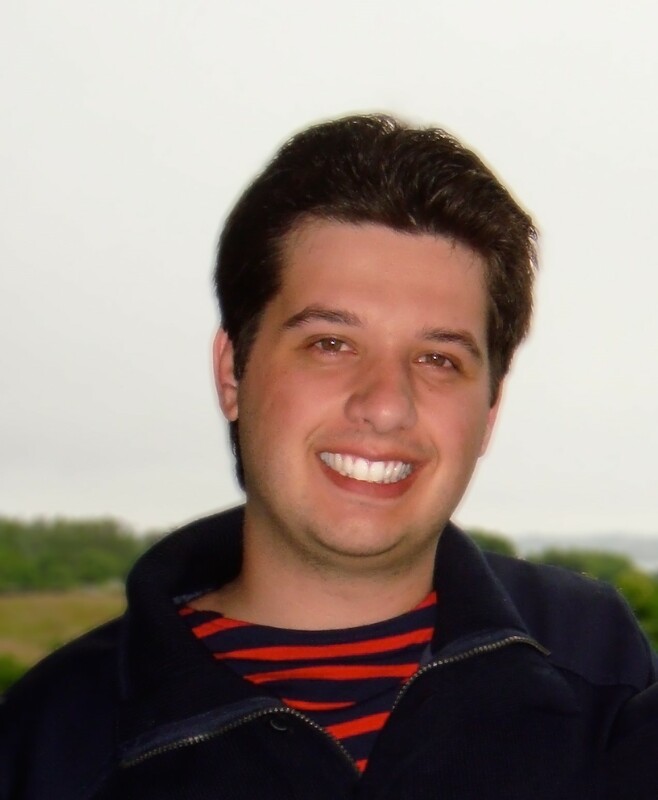 In addition to his academic work, Oliver has more than five years’ experience working clinically with children with developmental disabilities as an assistant counselor in a therapeutic after school program, and is an inventor on over twelve US and international patents. Oliver received his A.L.B. from Harvard University in 2009, where he majored in Psychology and minored in Engineering. During that time he began working with Professor Rosalind Picard and Dr. Matthew Goodwin at the MIT Media Lab, and co-developed and patented wearable ambulatory autonomic sensing technology which lead to an MIT spinout company, Affectiva Inc. Oliver spent three years at Affectiva where he oversaw their wearable ambulatory autonomic sensing product line before leaving to pursue his interdisciplinary doctoral studies at Northeastern University in 2011 as part of a new joint Ph.D. program offered by the Bouvé College of Health Science and the College of Computer and Information Science. 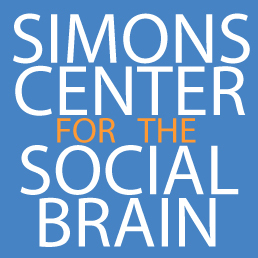 As a Simons Fellow Oliver aims to further develop, validate, and disseminate tools and methods to enable the use of interpersonal physiological synchrony measures by researchers conducting both basic and translational research into social and affective functioning in ASD.